taskbars, and a split-screen function called dual web. 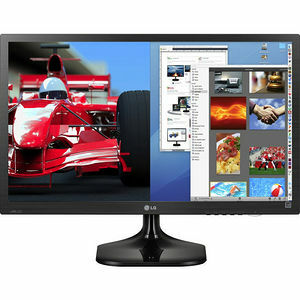 LG's Smart Energy Saving Mode reduces power consumption without lowering the brightness of the monitor. Improves the vision impaired viewing experience by adjusting the RED and GREEN levels accordingly to easily distinguish colors.